Route CH 7 is a road that crosses the Southern Zone and the Austral Zone of Chile. It is characterized as being a path amidst natural scenery areas with almost no human intervention. It stretches for 1240 kilometers from Puerto Montt to Villa O'Higgins, and it is expected that one day it will reach Puerto Williams. A major part of the has no pavement, making it an attraction for lovers of ecotourism, which can travel the route in a 4x4 car or mountainbike. It has gravel in almost all of its terrain and must be permanently in maintenance for damages suffered during the winter with temperatures that are very extreme in these latitudes and it is located in the middle of a rugged terrain with glaciers, mountains, fjords, rivers, forests and lakes. Even though there are damages done to the road in the winter, it still passes through two regions: the Los Lagos and Aysen. The Southern Highway begins in the region of Los Lagos in Puerto Montt, where it starts as 0 kilometers. The route continues to the town of Quillaipe and from there begin the transfers by ferry in Caleta Puelche and after in Hornopien and Caleta Gonzalo. 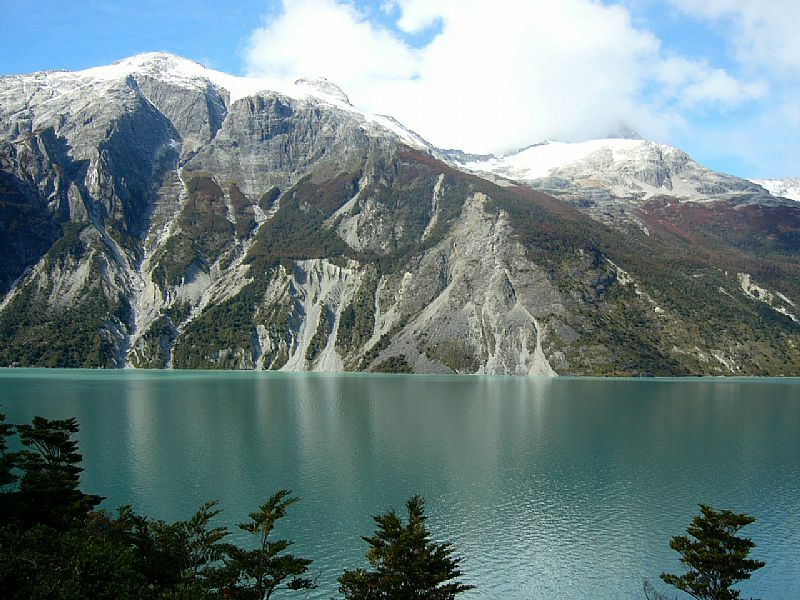 Kilometer 200 of the Carretera Austral is located in the town of Chaitén, and from there it travels through the Aysen region at kilometer 547 which is access to Puerto Aysen. Kilometer 610 corresponds to the city of Coyhaique and kilometer 657 goes to Balmaceda. From there you take a new ferry from the areas of Puerto Yungay and Rio Bravo. In its 1,200 kilometers of length it covers some of the most beautiful places in the austral region of southern Chile, through nature reserves such as Queulat National Reserve, Pumalín Park and Cerro Castillo National Reserve and rivers like the Futaleufu River and Baker. Also, you can see amazing cities like Tortel and Villa O'Higgins and much much more. Since it does have many sectors that are far away from big cities and if you travel by car it is recommended to travel in a van or a 4x4 car, and always carry a can of gasoline in case of not finding gas stations, since they are scarce and very expensive, especially when approaching Villa O'Higgins and the southernmost parts of the route. Another recommendation is to drive with caution and avoid high speeds since in several areas the road is very winding and covered with gravel which can cause landslides and rollovers in vehicles that are not used to the terrain. One last suggestion is to prefer closed vehicles because of the dusty roads and unpredictable rainfall at any time while crossing it.